The “Cradle of Liberty” is such a charming city! 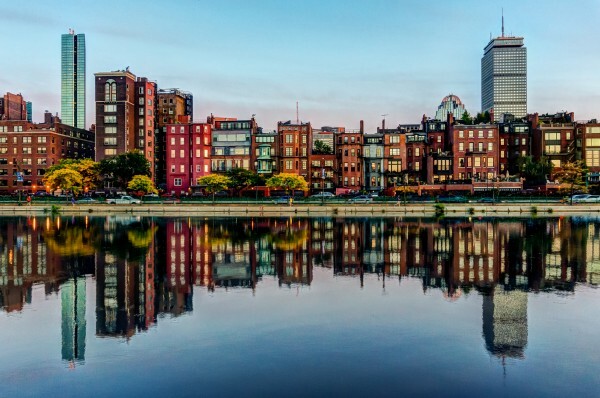 We could have easily created a top 10 things to do in Boston, Massachusetts, but since the tastes and interests tourists and travelers have can differ greatly, we have classified the best things to do in Boston MA in a few sections. So, let’s take a closer look at the nicest places to visit and events to attend in the City on the Hill. There is something for everyone to enjoy from beautiful historical must-sees to delicious eating. 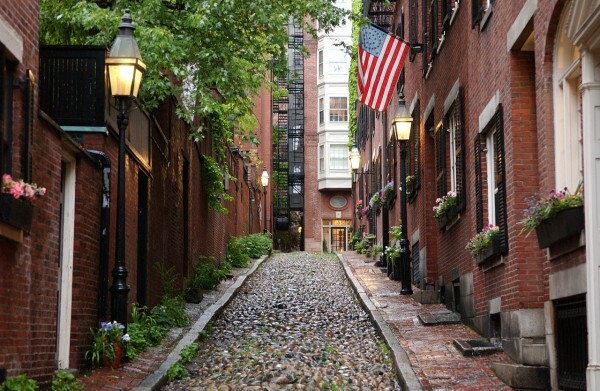 The best thing to do in Boston as a tourist according to TripAdvisor reviewers is to spend a few hours exploring this wonderful place. The Museum of Fine Arts is the winner of TripAdvisor Traveler’s Choice for a good reason: the magnificent building is home to an impressive body of art, from permanent collections such as the Impressionists to special exhibits like Age of Vermeer (now on!). One of Boston’s most important landmarks, the Fenway Park is another must-visit Bostonian location. Named “the Holy Grail of baseball parks”, the location has been home to the Boston Red Sox for over a century now. You can also enjoy a beautiful view of the park while having lunch or a drink at Bleacher Bar. Or watch a Red Sox game from there if you ‘ve got the time. Before immersing yourself in the history of this iconic area of the city, you can start your day at one of this residential neighborhood’s coffee houses. Strolling down the cobblestone streets you will find yourself surrounded by nice boutiques and antique shops, beautiful, old mansions and Federal-style houses, as well as small museums like the Museum of African American History. Looking for unique things to do in Boston? Instead of going out on a Friday night, you could visit the Observatory at the Museum of Science, which is open between 8:30 and 10 pm on clear Friday nights, from March to November. Plus, it’s free on Fridays! Wonder what things to do in Boston tonight or by night in general? Newbury Street is the quintessential destination for outdoor dining. There, you will find a great variety of cuisines to try out. As for pubs, our top recommendations is the famous Cheers bar where you can have a beer, and, of course, the Harpoon Brewery & Beer Hall. At the Harpoon brewery, you can book a one-hour tour which includes a tasting session of experimental beer you won’t find elsewhere. Arrive early in the afternoon as tickets sell out quickly. One of the romantic things to do in Boston is enjoying an evening stroll through the gardens of the Boston Public Gardens. But if you are looking for something less conventional, you can surprise the one you love with a night out at the Sculler’s Jazz Club, a relaxing weekend at Mandarin Spa, or a cruise around Boston harbor. If you are a peace and quiet seeker, you can walk through the Boston Public Gardens, find a spot for a nice picnic or relax with a book. For a memorable cultural experience, don’t miss the Museum of Fine Arts. The entry is free on Wednesdays, from 4 pm. Also, The Institute of Contemporary Art offers free admission on Thursday nights (from 5 to 9 pm). Top tip: the view of Boston harbor is spectacular from the museum’s back deck. Other free or cheap things to do in Boston today: visit the USS Cassin Young in the harbor. For an excellent family vacation, our suggestion is not to miss enjoying some delicious food in the North End. The neighborhood is home to the city’s Italian community, which means you’ll find the best gelato, pizza, and canoli pastry there. Apart from some of the best eating places in he city, the neighborhood offers an amazing view of the bay. For that, you’ll have to head to Christopher Columbus Park. If you are planning to spend a couple of hours there, check out the New England Holocaust Memorial as well. There are fun free things to do in Boston with kids too. 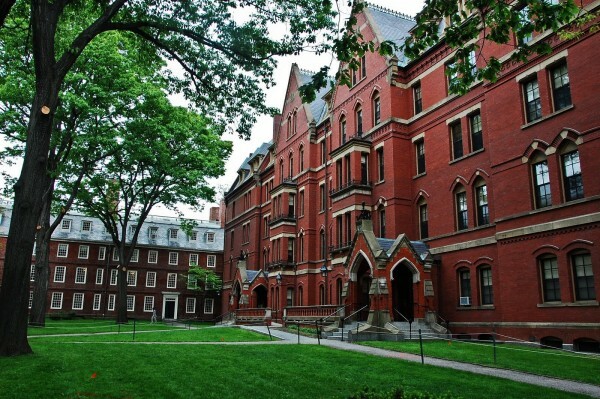 For an interesting and educational experience at the same time, you can take them to visit the Harvard University, internationally known for its intellectual elite. John F. Kennedy Presidential Museum & Library should be on your top list of family things to do in Boston too. Teenagers will appreciate an interactive history lesson with an emphasis on JFK’s legacy. Get a panoramic view of the city at the Skywalk! While spotting all the famous landmarks and sites of Boston, you can enjoy the scenery having a drink at the upscale Top of the Hub restaurant. There aren’t many things to do in Boston in winter as the weather can get really bad, but being forced to stay indoors around Boston is not something to disregard. You can go ice skating at the picturesque Frog Pond on the Boston Common, spend a quiet afternoon inside the Boston Public Library (yes, culture is cool! ), go skiing or snowboarding at Blue Hills in Caton, or visit the Museum of Bad Art. There are cool things to do in Boston harbor too! Whether you spend a couple of hours at the Boston Tea Party Ships & Museum, explore the Charlestown Navy Yard (the USS Constitution is the main attraction there), or take the Harbor Cruise. If you are lucky, you can take part to a free Boston Pops gem in the park by the harbor. Do not disregard the things you can do around Boston. 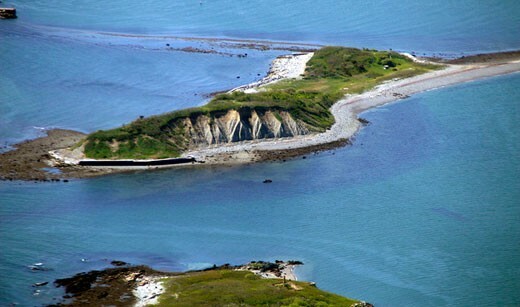 Whether you get off the mainland and explore the islands around the harbor or visit the Castle Island (15 minutes drive from downtown Boston), we are sure you will have a great time. There are many other unconventional things to do in Boston. Plan to visit at least some of the historical sites and make the most of your time doing what you enjoy best – art, sports, or international food. Boston has something for everyone!